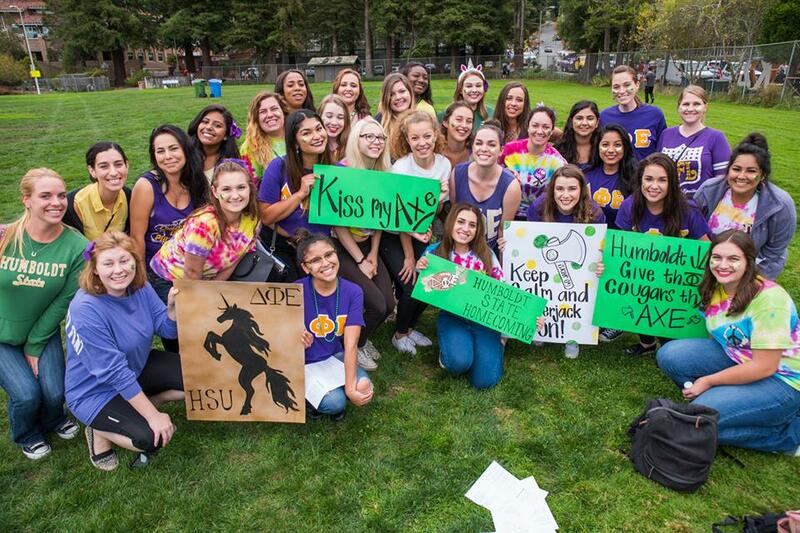 Join Delta Phi Epsilon, Epsilon Upsilon Chapter as they celebrate their 30th birthday! Epsilon Upsilon was founded in 1988 by eight women and today the chapter has more than 60 active women and 100s of alumni. To attend rsvp to Stephanie Brito at 323-476-2887 or sb2336@humboldt.edu. Redwood Curtain Theatre, 220 First St. Eureka, CA Time: 7 p.m.
Blue Lake Casino, 777 Casino Way Blue Lake, CA Time: 6 p.m.